Debbie is excited to return to Schechter for her 4th year, first as a teacher at Gan Shelanu and now as the Early Childhood Program’s Assistant Principal. Debbie holds a B.S. in Elementary and Early Childhood Education from Lesley University and is licensed as Director I and II. 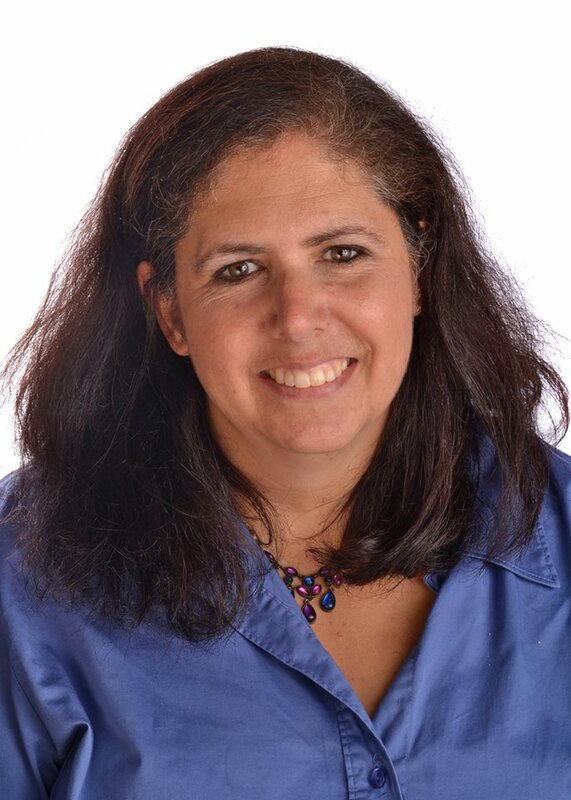 Prior to joining the Schechter team, Debbie was a Kindergarten and 1st-grade teacher in Abington, MA and the Auxiliary Services Coordinator and Director of Summer Program at the Striar Jewish Community Center in Stoughton, MA. Debbie was also a pre-Kindergarten teacher at the JCC in Canton and Stoughton as well as a Hebrew school and music teacher at Temple Israel of Sharon. Every year, Debbie looks forward to implementing new ideas as well as meeting and establishing relationships with new families — and especially the children! In her free time, Debbie enjoys spending time with family, playing games, knitting and crocheting. Debbie feels #SchechterPride when a student takes his or her parent by the hand to show something he or she has done or learned about in school!